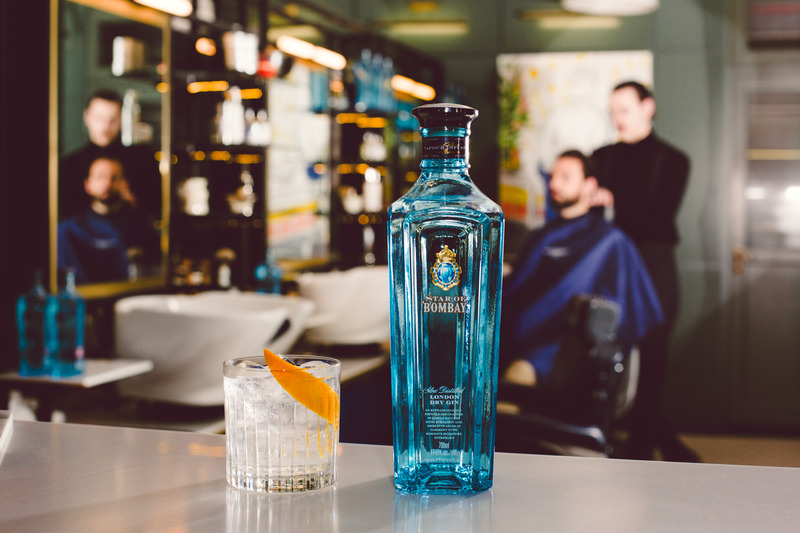 August 1st saw Star of Bombay, the newly launched super premium gin with a distinctly smooth character announce The Art of Contemplation with Murdock London, the grooming specialists for gentlemen with good taste. 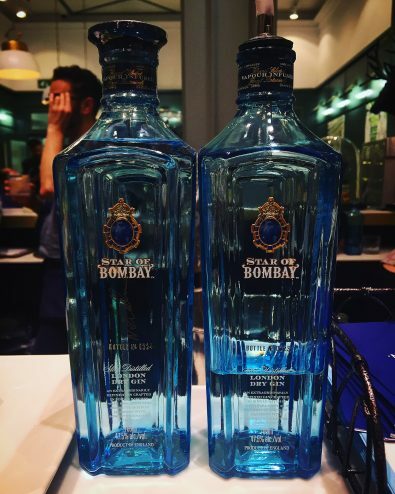 Star of Bombay is a celebration of the Bombay Sapphire style by the Master Distiller and Master of Botanicals Ivano Tonutti. Encompassing the precious botanicals that lie at the heart of all Bombay Sapphire gins: Juniper, Coriander, Lemon eel, Orris, Angelica, Liquorice and Cassia Bark with the introduction of Bergamot Orange Peel and Ambrette Seeds. With the addition of the new composition of botanicals comes the brand’s unique Infusion distillation method which was slowed down to increase the level of extraction from the botanical oils, building rich aromas and exceptional flavours, resulting in a smooth distinctive tasting gin. With the launch comes The Art of Contemplation with Murdock London, the grooming specialists with their own signature made in England cologne and grooming range. 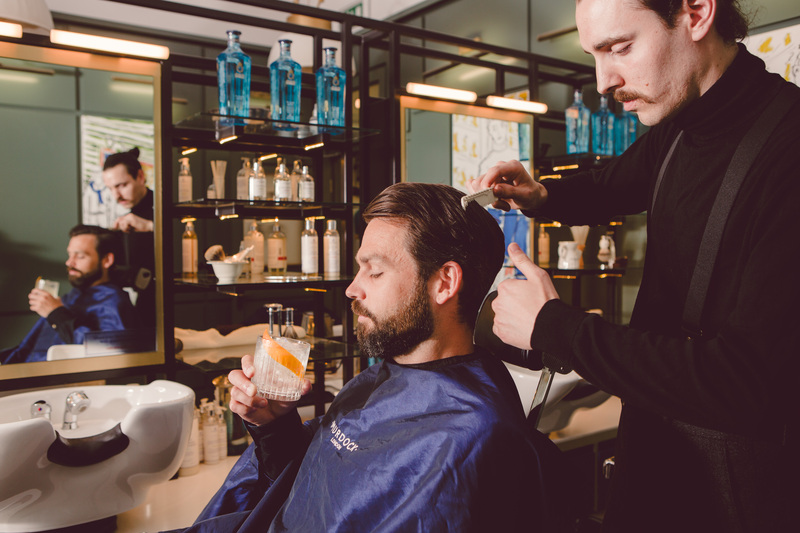 Visitors to the Murdock London stores in Soho, Covent Garden and Shoreditch will be able to enjoy a complimentary Star and Tonic during their grooming experience. The event has run from the 1st of August and will continue to the 15th of September. The six-week partnership will feature a private masterclass on how to make the perfect Star of Bombay Martini, co-hosted by the Bombay Sapphire brand ambassador Renaud de Bosredon.